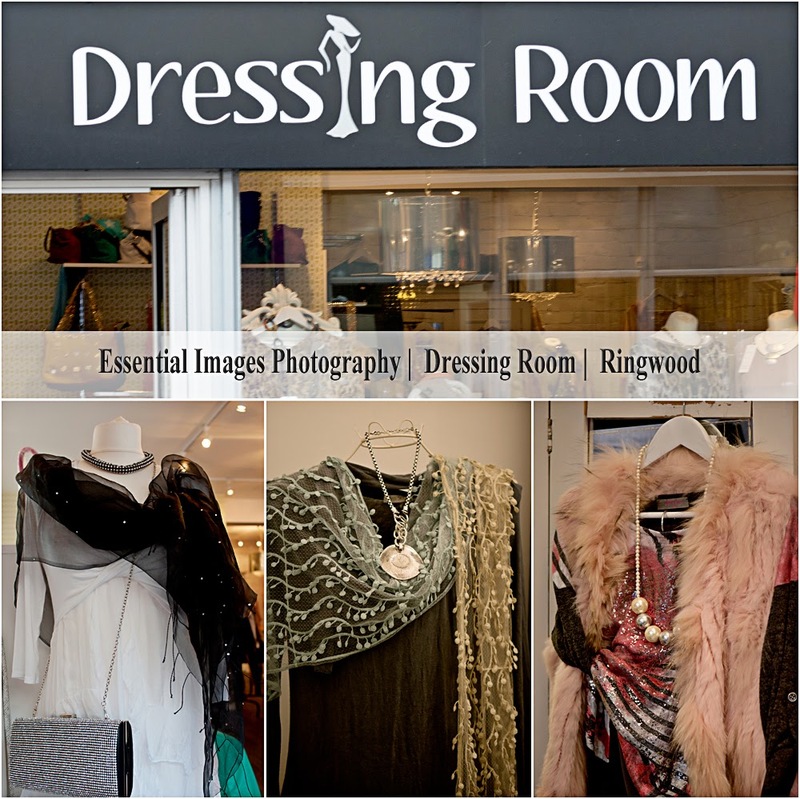 Dressing Room, Ringwood High Street! 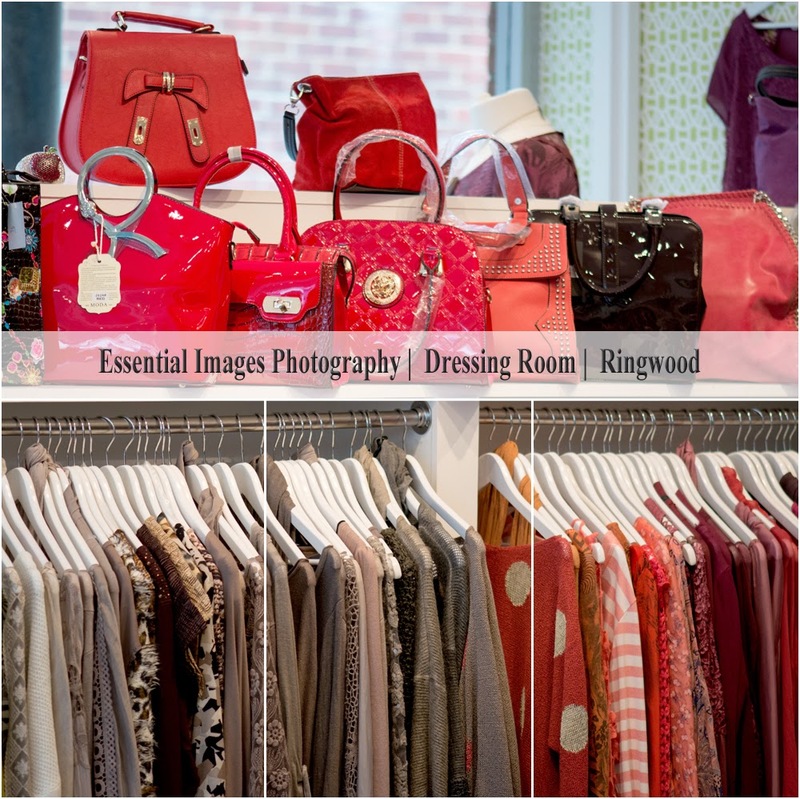 An amazing ladies clothes shop, really worth a visit! And a warm welcome by the lovely Jan awaits you with lots of sparkle! And that's not just Jan's smile! She has belts, handbags, scarves as well as outfits in all the colours you can ever imagine! for special offers on Commercial Shoots.